The suit notes that Mr. Trump appears to be selective in enforcing the nondisclosure agreements. 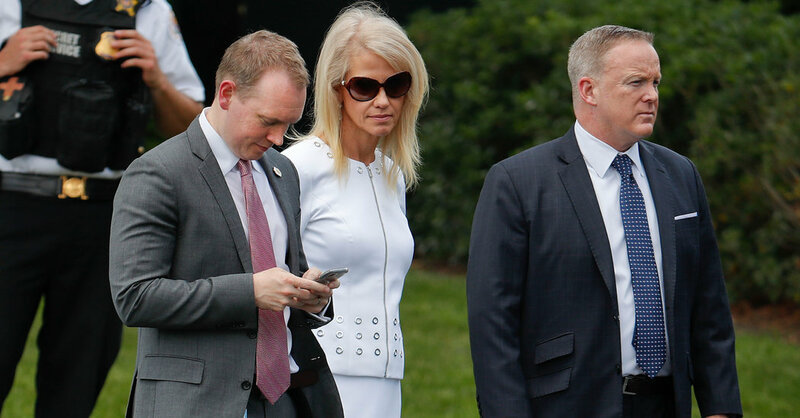 For instance, it says, he attempted to enforce it against Omarosa Manigault Newman, whose book also infuriated him, but he did not do so against Sean Spicer, or Corey Lewandowski and David Bossie, three former aides who wrote books that the president found flattering and therefore not objectionable. The suit, filed in Federal District Court in Washington on Monday, is the first from a former employee to allege that Mr. Trump is trying to circumvent standard practices about former employees who use unclassified information in their books, and to seek retribution that would not otherwise be available to him through the federal government. In a statement, Mr. Sims’s publishing house, St. Martin’s Press, said it supports the lawsuit.